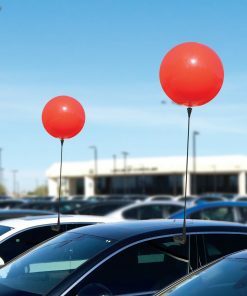 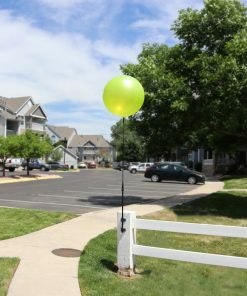 No one will be able to drive past your property without taking notice again! 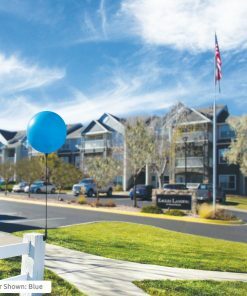 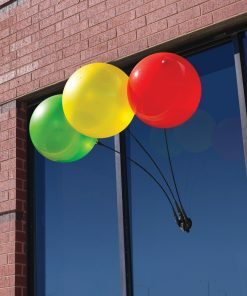 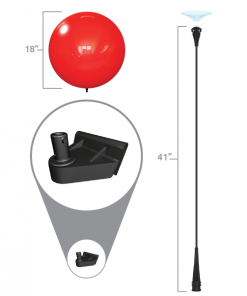 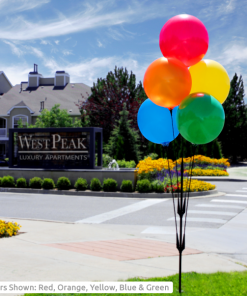 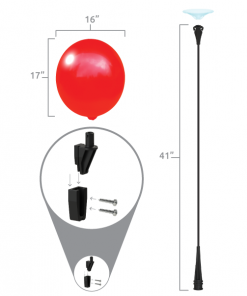 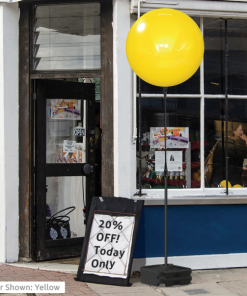 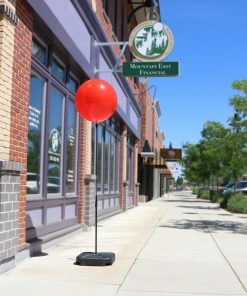 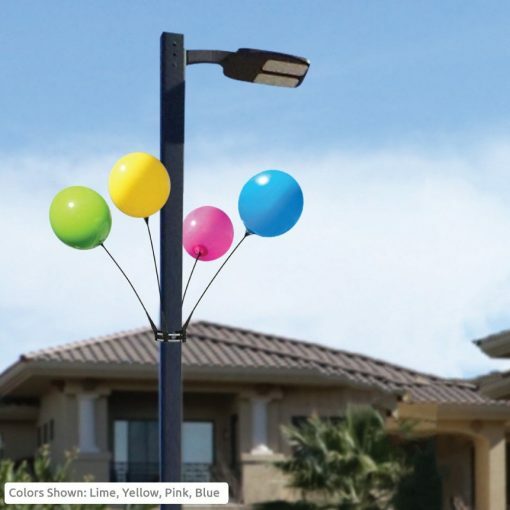 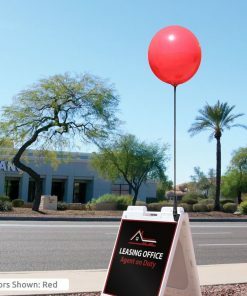 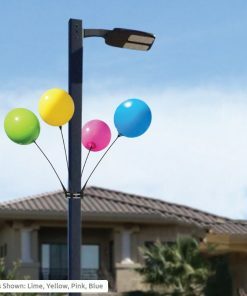 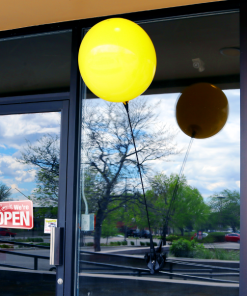 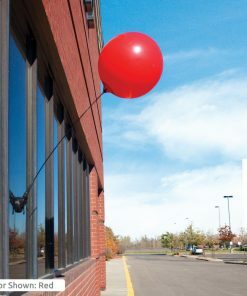 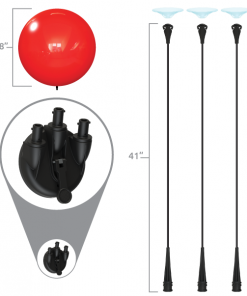 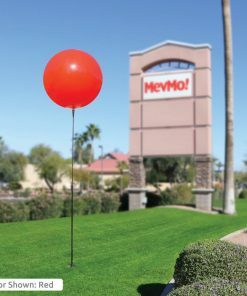 With the eye-catching Balloon colors of your choice, our 4-Pack Light Pole Kit provides maximum visibility from blocks away. 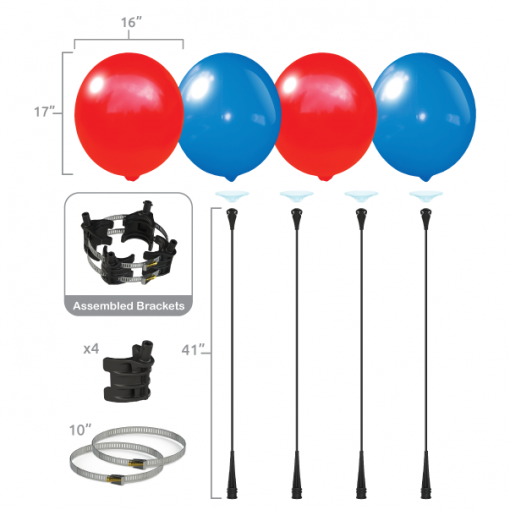 The adjustable quick release 2-10” band clamps make the kit compatible with most pole widths. 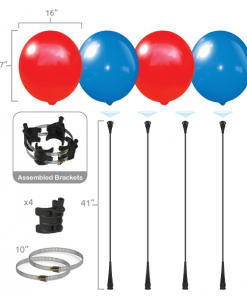 You can also use multiple kits to create a stacked multi-level display if desired.